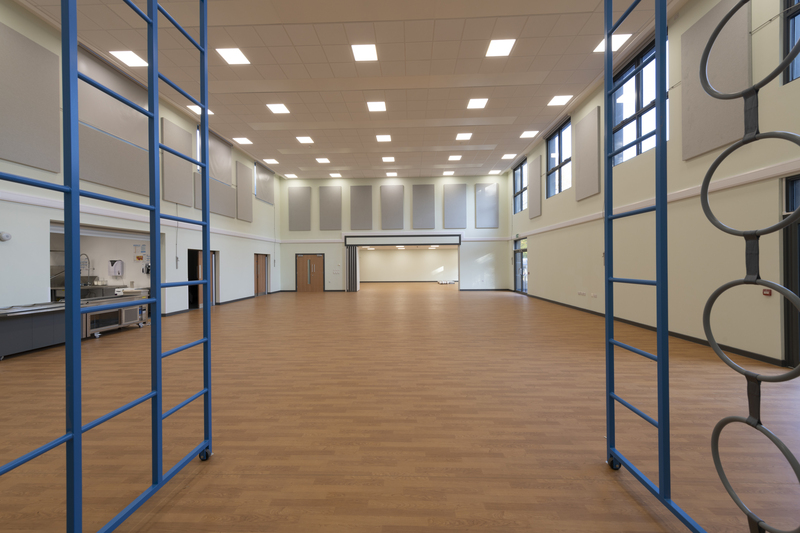 As well as a half page editorial entitled "A Starter for Ten", Premier Modular is delighted to be included in the shortlists for the Offsite Construction Awards in two categories. 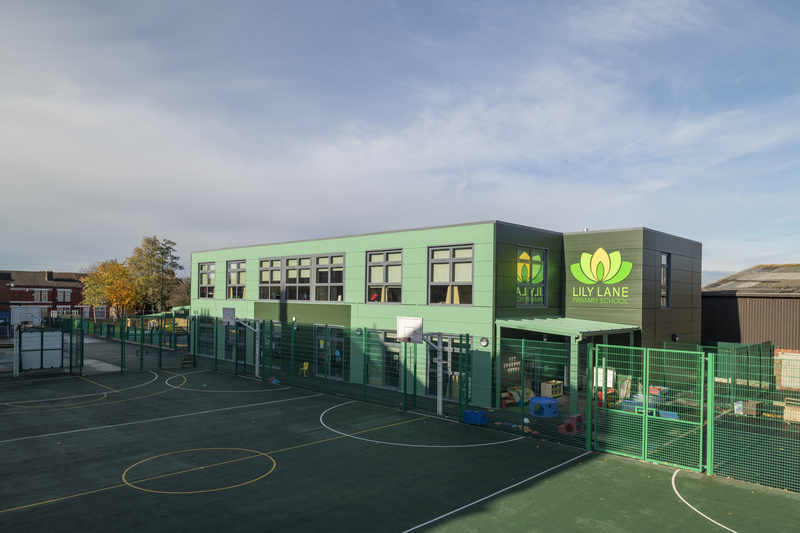 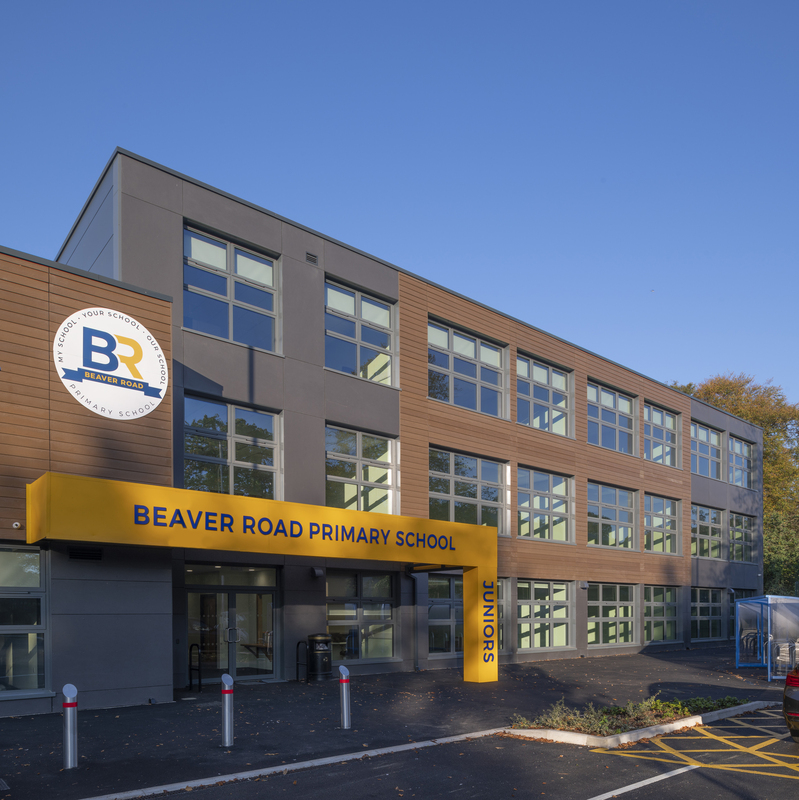 Education Project of the Year - Beaver Road Primary School was part of a second phase of school projects completed in partnership with ISG for Manchester City Council; the integrated team were able to achieve RIBA stage 0-5 in a mere 23 weeks. 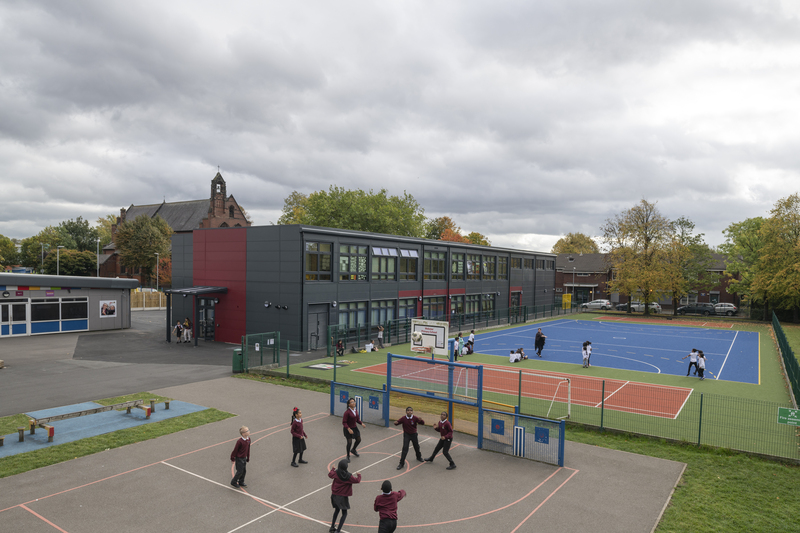 BIM/Digital Construction Award - working in partnership with ISG and their wider integrated team, Premier Modular delivered additional form entry across eight schools within 24 months - part of a wider £36m programme of works for Manchester City Council. 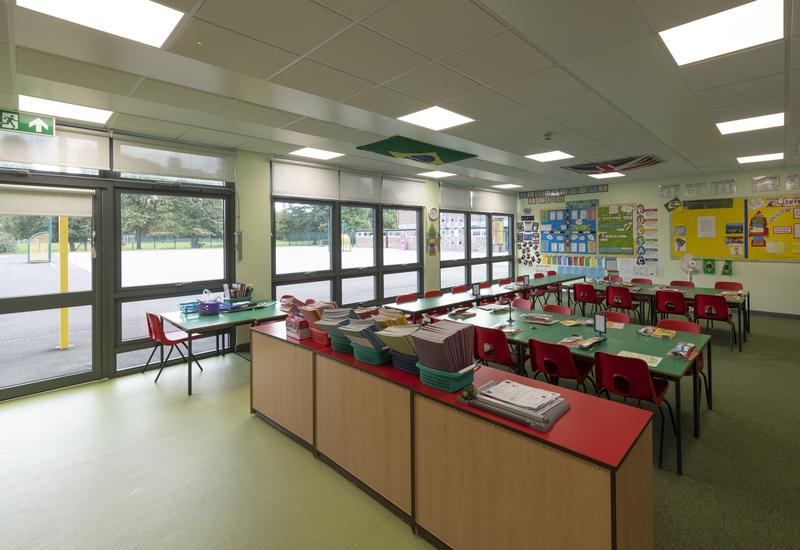 These projects provided Manchester City Council with their first BIM Level 2 Fully integrated Asset Information Model. 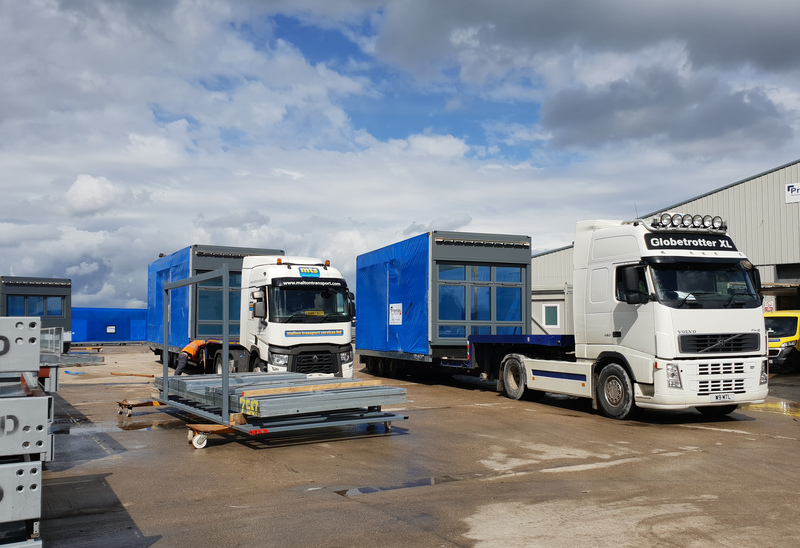 Premier Modular is proud of its proven record in delivering projects from a single classroom at £200k to the £55m office and welfare accommodation facilities at the Hinkley Point C nuclear plant site - delivering both DfMA and bespoke solutions, for both temporary and permanent requirements.